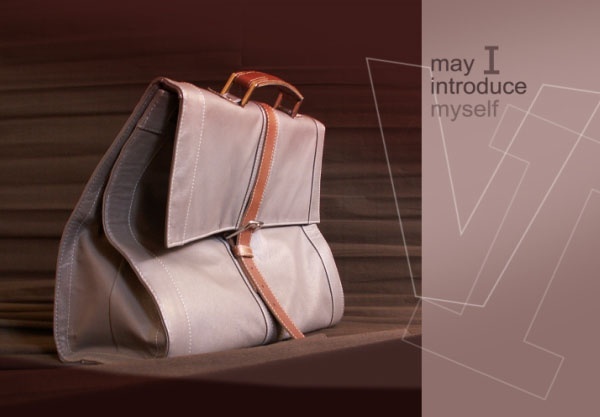 Igor Semonov are based out of Russia, and have been in the game since 1991 designing handmade accessories and bags. 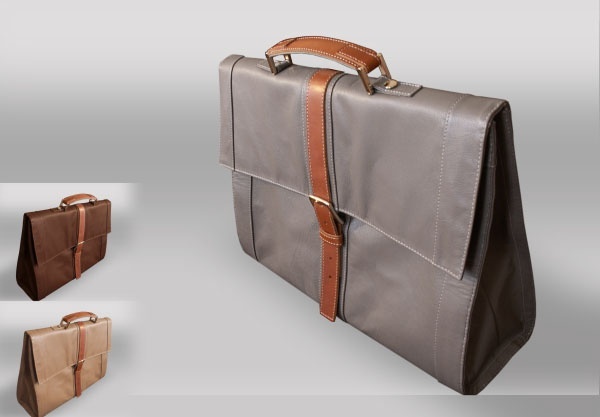 Their soft briefcase dubbed as the ‘VI Bag’ is one of many styles that caught our eye. 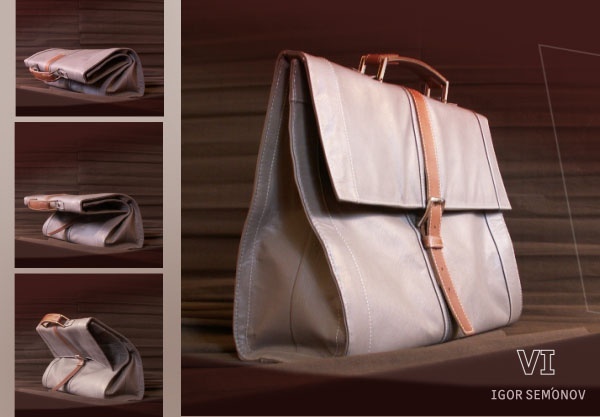 It’s made out of calf skin with the handle and belt straps made from bridle leather. The lining is done in rubber wax cotton or sheep skin. There are three pockets conveniently located on the bag for easy accessibility; one zippered pocket located on the face under the cover, and two interior pockets. Order info here.